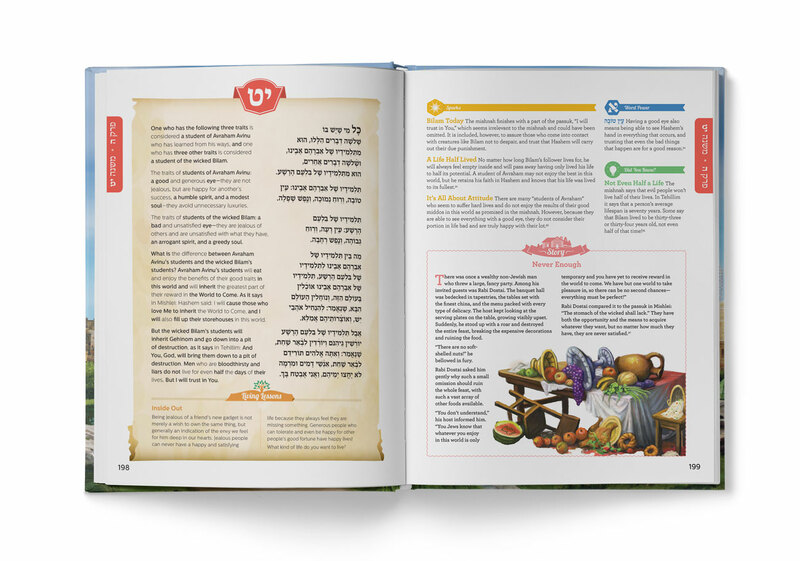 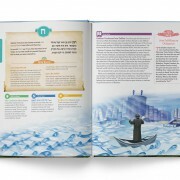 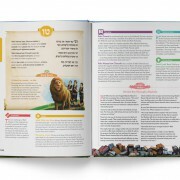 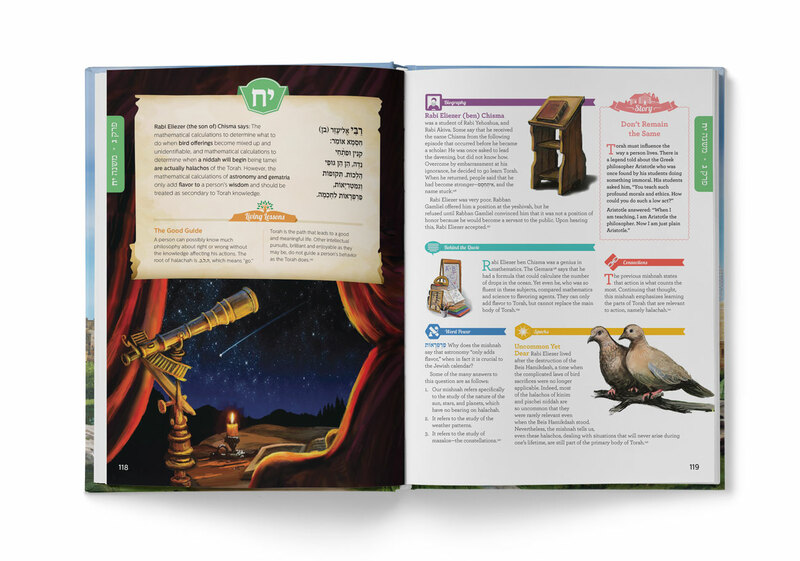 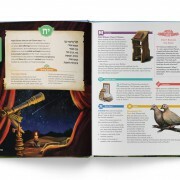 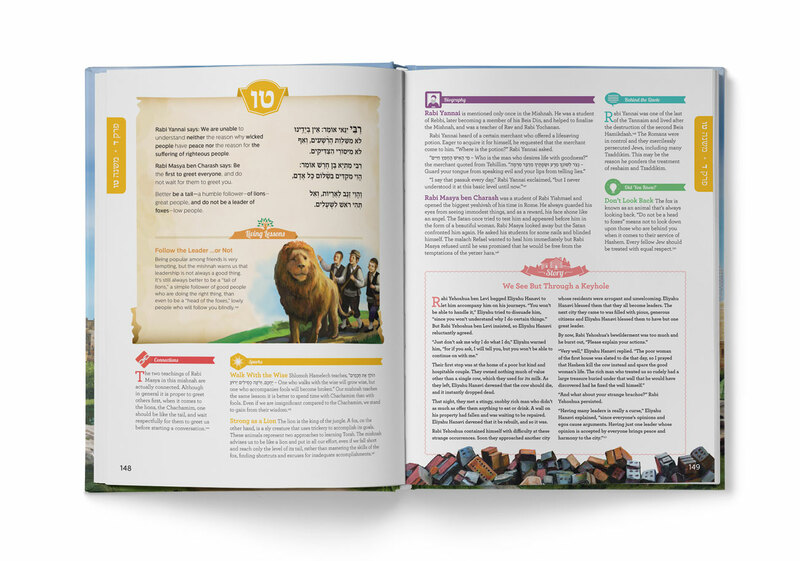 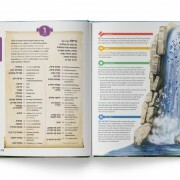 The beautifully illustrated Living Lessons Pirkei Avos features a unique commentary blended into the translation and conveys meaningful messages from every mishnah. 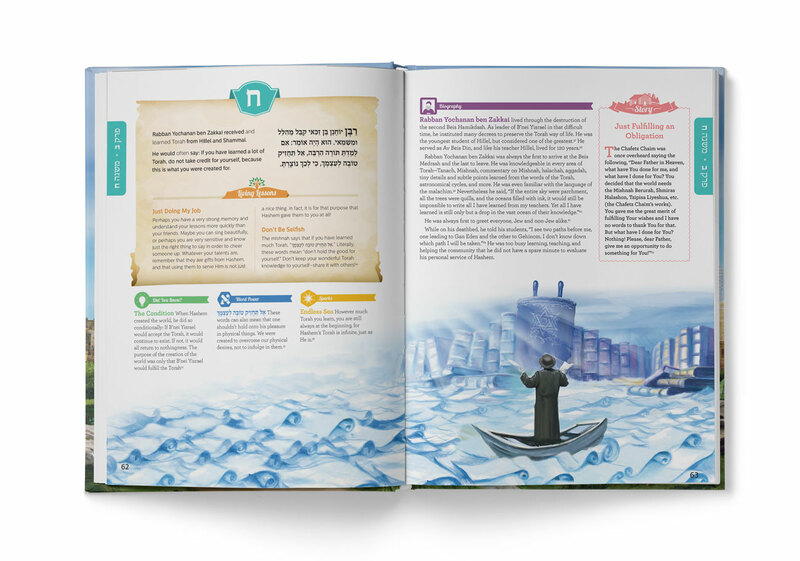 Throughout its 240 pages, each mishnah is accompanied by multiple tidbits, biographies of the tannaim, commentaries, insights, and stories. 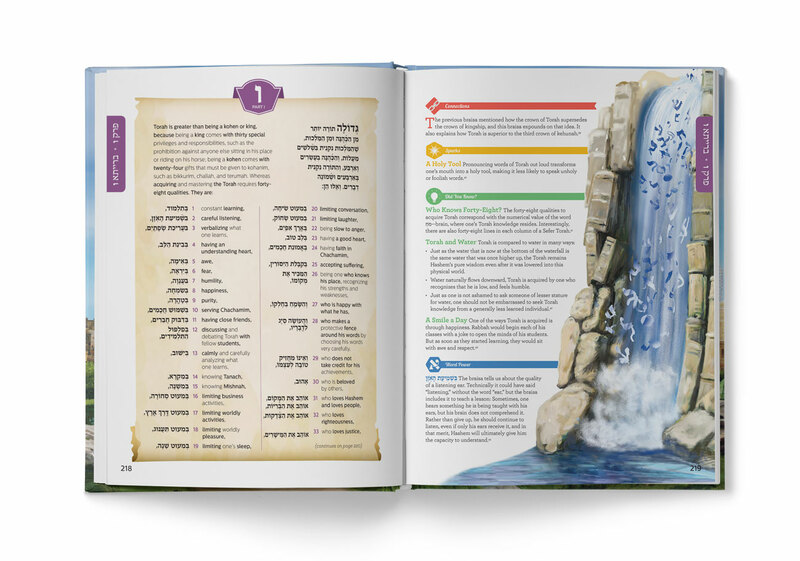 Connect to Pirkei Avos like never before! 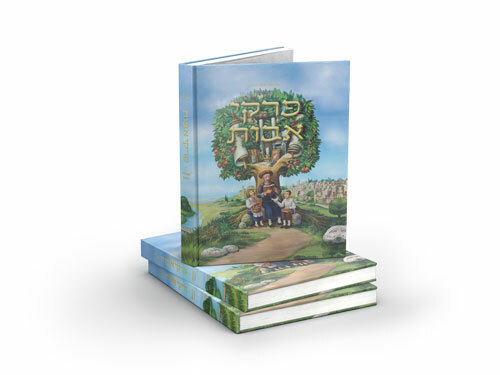 Cheaper in bulk! 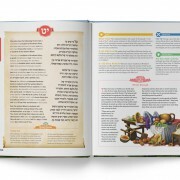 (12 or more) Stock up for gifts!